← The Singles Collection – out now! 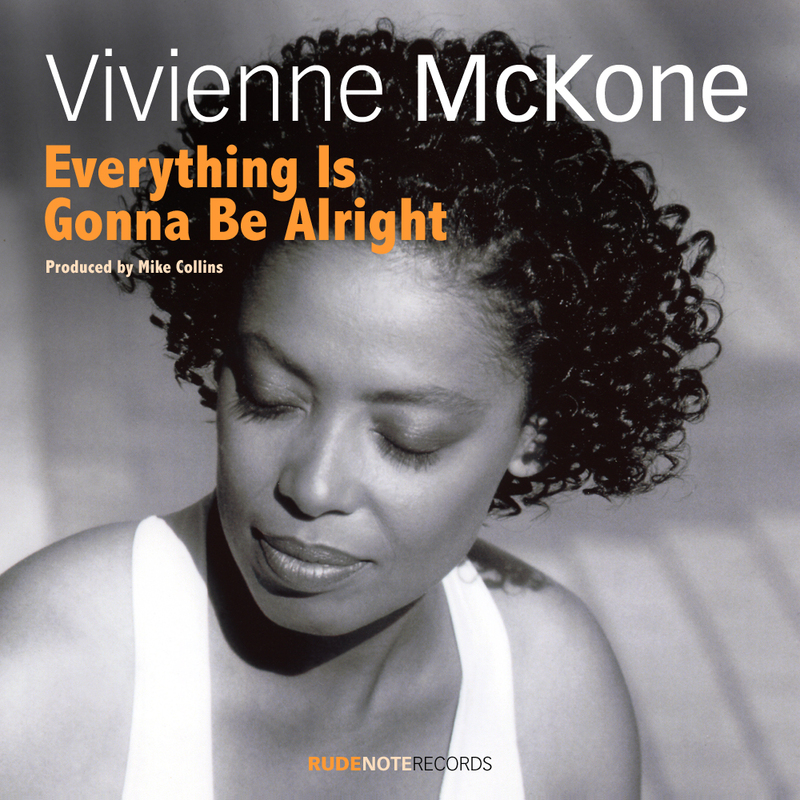 This entry was posted in New Info and tagged "Everything is gonna be alright", Gary Barnacle, Mike Collins, Modern Soul, Pop Soul, UK Soul, Vivienne McKone. Bookmark the permalink.